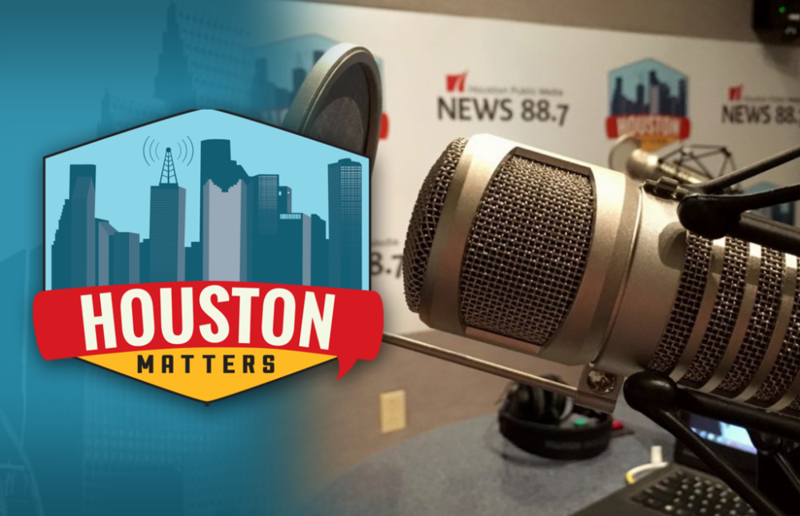 On Friday’s Houston Matters: We learn whether Houston-area advocates and Congressional leaders are willing to support Pres. Trump’s immigration plan. We discuss safety practices at mental health facilities. We break down The Good, Bad, and Ugly of the week’s news. And we learn about a new Latino theater festival. On Friday’s Houston Matters: The White House has laid out what it wants to see in an immigration bill from Congress. It includes a path to citizenship for nearly two million people. But is it a plan Houston-area advocates and Congressional leaders want to support? We find out. Also this hour: We discuss safety practices at mental health facilities after a lawsuit was filed against one in Greater Houston alleging two patients were sexually assaulted. Then, from HISD facing budget cuts to some former Pasadena officials being indicted for alleged open meetings violations, our panel of non-experts discusses The Good, The Bad, and The Ugly of this week’s news. And we learn about a theater festival showcasing Latino talent.